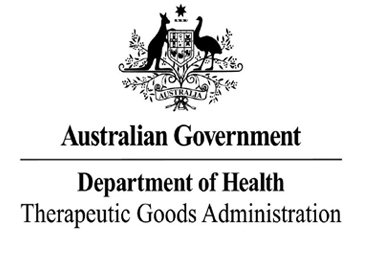 Asset Medical Design needle free valve product range has been approved by Australian Department of Health TGA in November 2018. 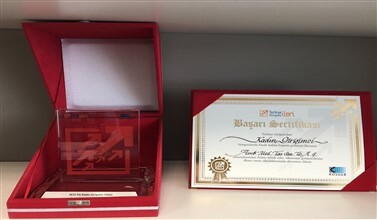 KOSGEB has granted an award to Asset Medical Design Inc. in 2012 in the contest where SMEs, which have demonstrated a stable growth and possess a high market share, create added value with the export, efficiency level and employment rates. 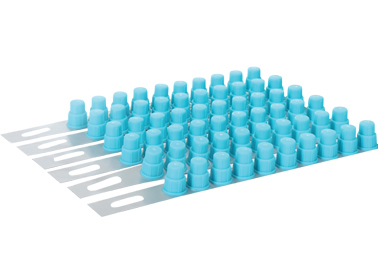 Pera Capital has acquired 45 percent of the shares of Asset Medical Design Inc.
Pera Capital has acquired 45 percent of the shares of Asset Medical Design Inc., a manufacturer medical company specialized in IV infusion products that contain needle free valves. Pera Capital is an independent, private equity fund focusing on mid-sized enterprises in Turkey. Pera Capital's corporate investors include European Bank for Reconstruction and Development (EBRD), European Investment Funds (EIF), Caisse des Depots (CDC), and Sarona Asset Management, and prominent European family investment offices. 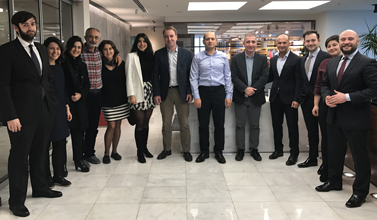 Asset Medical Design Inc. was deemed worthy of the "Turkey 100" award as one of the 100 fastest growing companies in Turkey Given by TOBB in 2017.